Aspire Rustica is a traditional holiday home with a modern twist. 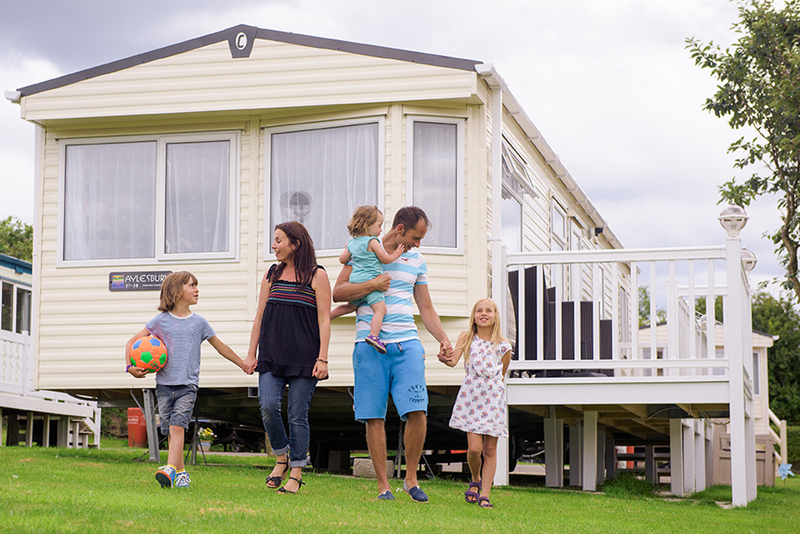 The Aspire Rustica is available on most leading luxury & exclusive holiday parks in the UK. Contact Parklink for more info.